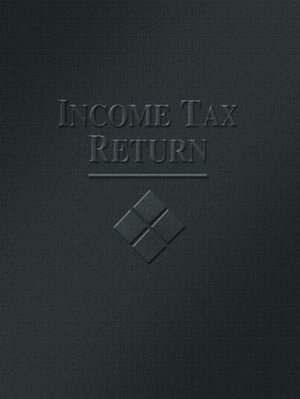 Masterdatadirect.com gives you a large selection of tax folders and tax envelopes to fit any budget. 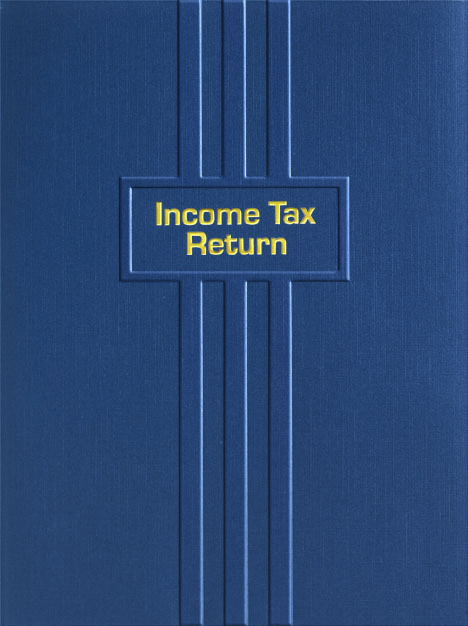 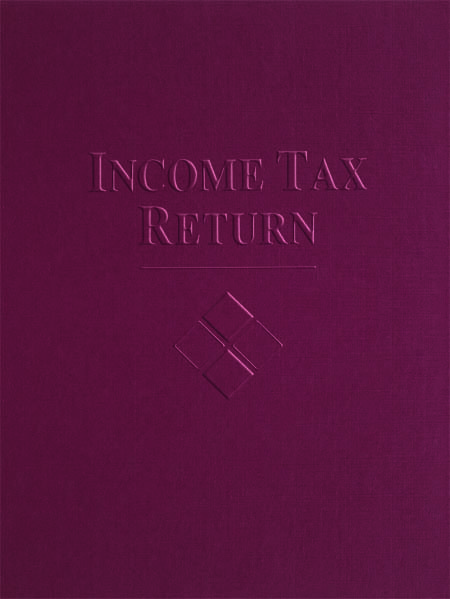 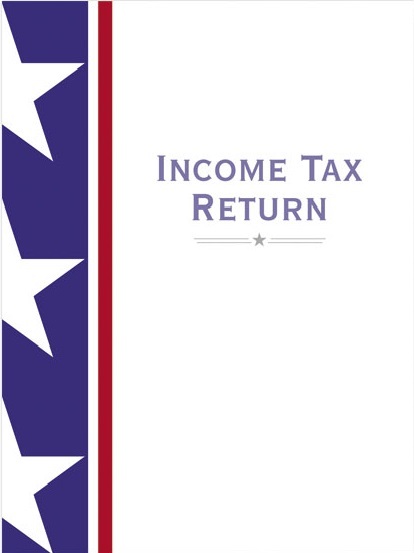 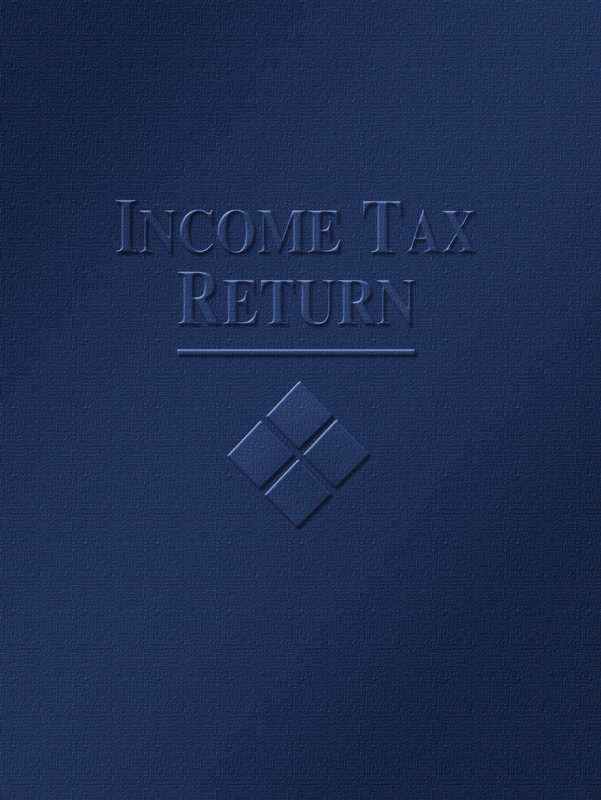 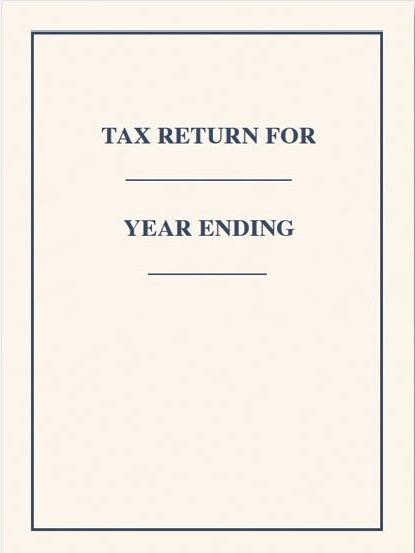 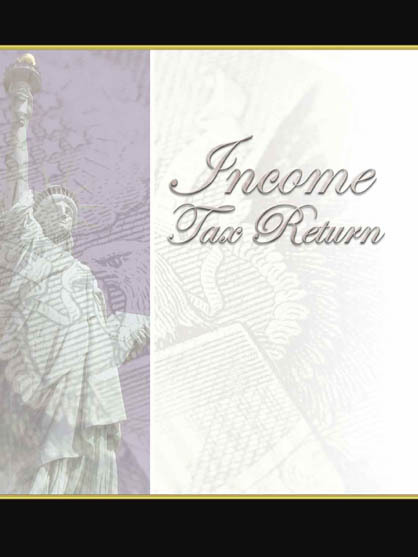 Our tax return folders give you a professional look for your clients. 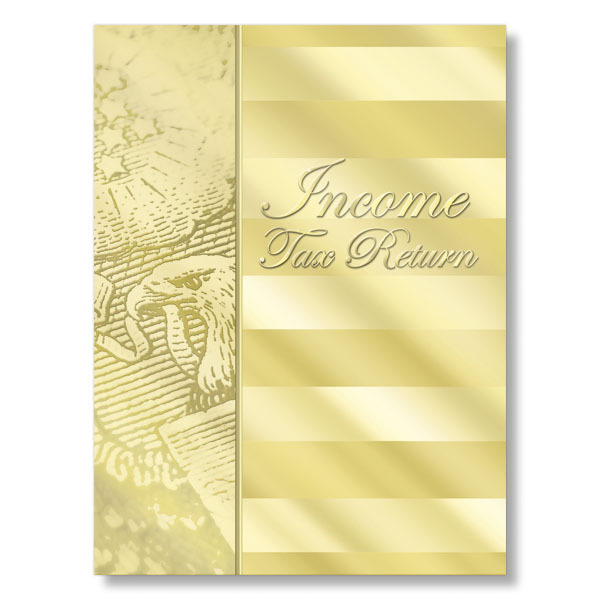 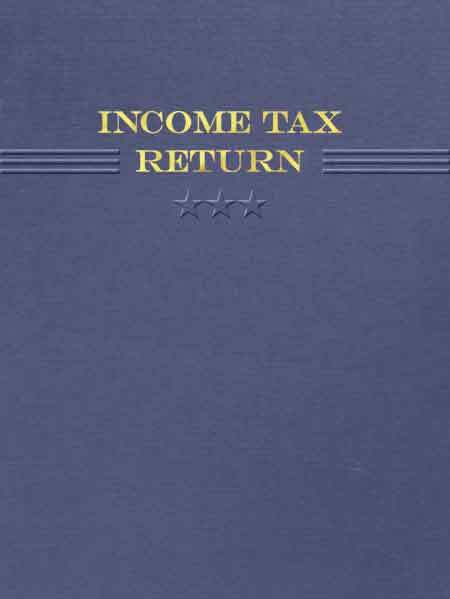 These tax return folders give you a high quality image at a very affordable cost.